Food is a common language and universal right. 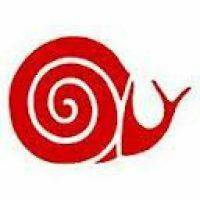 Slow Food is a non-profit, founded in 1986 in Italy to counteract fast food and the disappearance of local food traditions. Slow Food programs aim to rekindle people's dwindling interest in the food they eat, where it comes from, how it tastes, and how our food choices affect the rest of the world. Slow Food USA envisions a world in which all people can eat food that is good for them, good for food growers, good for the animals they raise and good for the planet. You don't have to be a member of Slow Food to attend Slow Food Pittsburgh events; but by becoming a member, you'll influence goals from better school lunches to a level playing field for local growers.